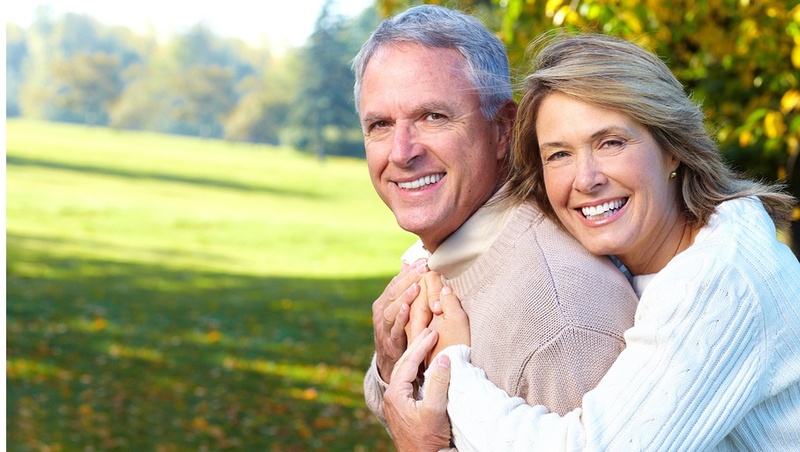 The Poconos region has become an increasingly popular retirement destination. Because so many retirees are much more active in retirement than their predecessors, the abundance of activities in the Poconos makes it an ideal retirement location. Many people, however, purchase their retirement home before they actually retire. Often they buy it as a vacation home which then becomes their retirement property. Frequently, they’ll purchase a two-story home because it affords more space for kids and guests. So how does that work when it becomes their retirement house? 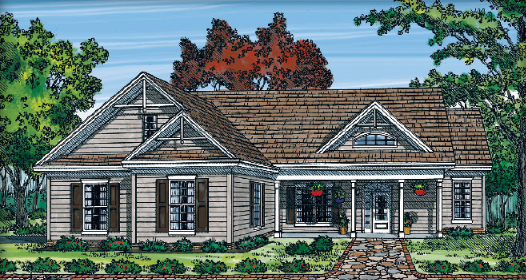 Here are 5 tips for retiring in a two-story home. Increasing numbers of people approaching retirement age in the New York, New Jersey, and Philadelphia areas are choosing the Poconos as their destination. Obviously, the serenity and beauty of the area have a lot to do with that. But there’s much more to comfortable retirement living than just nice views. Here are 6 tips for choosing where to retire that you’ll want to think about before making your choice. “Things just aren’t the way they used to be.” It seems like we hear that comment more frequently all the time. It’s true, but sometimes that’s good news! Retirement is one thing that’s changed a lot over the years. Retirees are a lot more active than they were years ago. And increasing numbers of Americans prefer to stay in their own homes after retirement. That doesn’t necessarily mean staying in their same old house—particularly if it no longer fits their lifestyle. Let’s take a look at why you should retire in the Poconos. 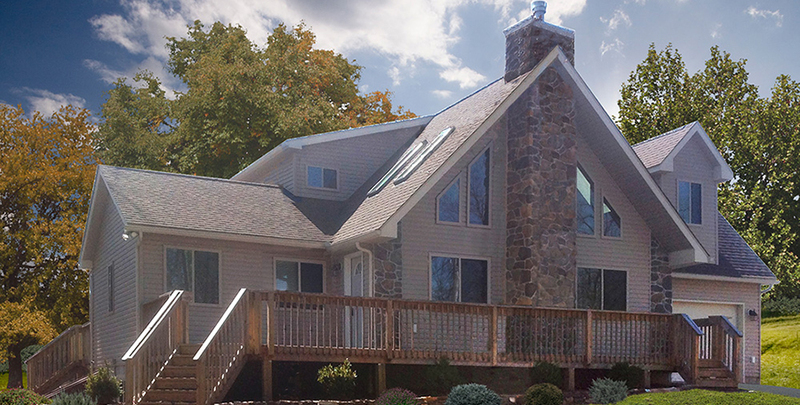 One advantage of owning a vacation home in the Poconos is that it could easily become a place for you to retire when you no longer need to be so close to an urban area for work. Or perhaps you’ve visited the Poconos on occasion to escape the crush of city/suburban life and have thought you’d like to build a retirement home there. Whether you currently own a place in the Poconos or are thinking about building, there’s a bit more to consider than just peace and quiet. Let’s look at 6 essential features for the home you retire in. There is a lot of emphasis on making things easy to access this day—whether it’s access to information, entertainment, news, or items you want to purchase. 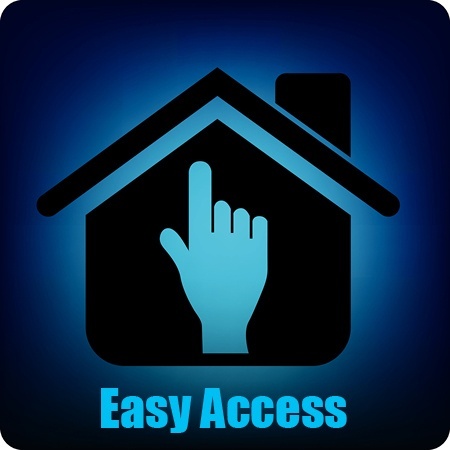 But what about providing for accessibility within your own home? You’ve probably heard it said a hundred times: “Your home is the single most significant investment you’ll ever make.”So how can you make sure that investment is one that you’ll still love 10 or 20 years from now? NAHB - The National Association of Home Builders (NAHB) has announced the finalists for NAHB’s 2014 Best of 50+ Housing Awards, the premier design and marketing competition for the 50+ housing industry. A total of 63 entries were chosen as finalists and are eligible for either a Gold or Silver Award from NAHB’s 50+ Housing Council.